We love our threads community, and are so pleased that more of 300 of you write for us. We’re teaming up with our friends at Greenbelt to say a huge thank you to two of you lovely contributors by offering two behind-the-scenes tickets for the winners of our competition. Whether you’re a regular Belter or a total camping novice, we’re teaming up with the organisers to offer you the full press experience: priority access for the busy events, the opportunity to interview speakers and artists, access to the press room and of course a camping pitch to rest up after your jam-packed days. In return we need you to keep the rest of us up-to-date with what’s happening over the four-day festival. We’d love posts each day from both of you, reflecting on what you’ve seen and heard, a conversation you’ve had or perhaps the ups and downs of the camp life. If you’re free 26 – 29 August and think you have what it takes to be this year’s threads writers, we want to hear from you. This would be great to build a portfolio or gain some experience if you’re trying to kick-start a career in the media, so if this sounds beneficial to you then we’d love you to get in touch. Which artist, speaker or event you’re most interested in seeing and why. The line-up is here. The festival is just around the corner, so the deadline for entries is Friday, 24 June. 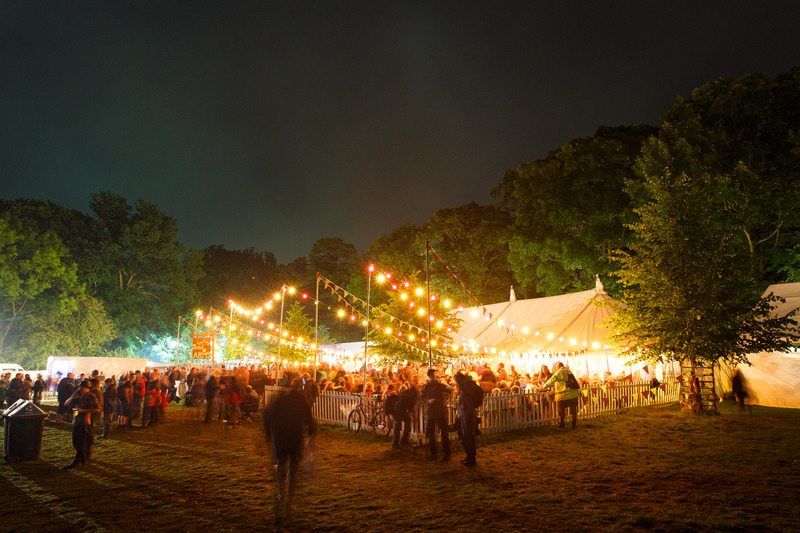 The two successful entrants will then be asked to write the article pitched the week before Greenbelt kicks off, as well as turning in one post per day for the duration of the festival. Please note, this prize does not include food or accommodation, other than the tent pitch.